Gumbo Ya Ya is the name given to a communication art form in the south when a group of people get together and everyone talks at one time. It may sound confusing if you’ve never experienced it, and it may seem as if no one would be heard if everyone is talking simultaneously. But, when you have mastered the art of gumbo ya ya, then you have the ability to follow all of the conversations going on, never missing a beat. 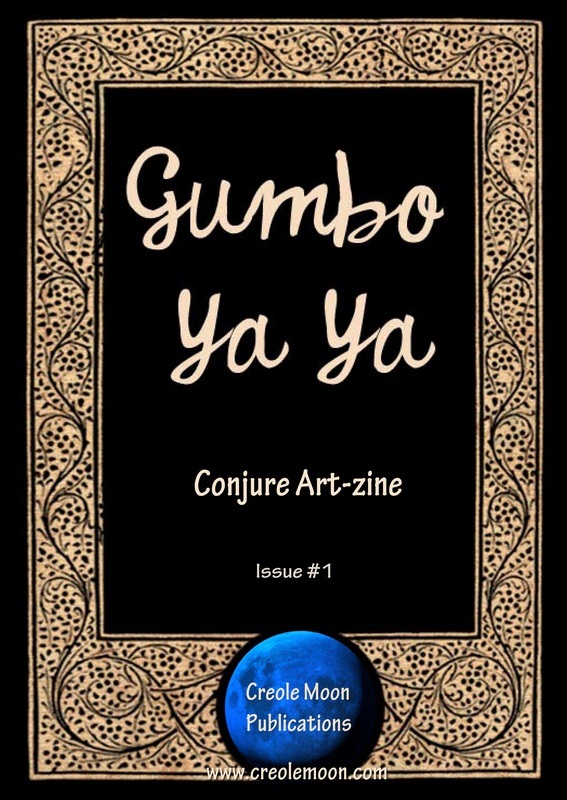 That’s how our Gumbo Ya Ya conjure art-zine is, we’ve got a lot of conversations going on in written form. They may seem unrelated; but, then again, they may not. I mean, if we are all in this together, then no one stands alone. 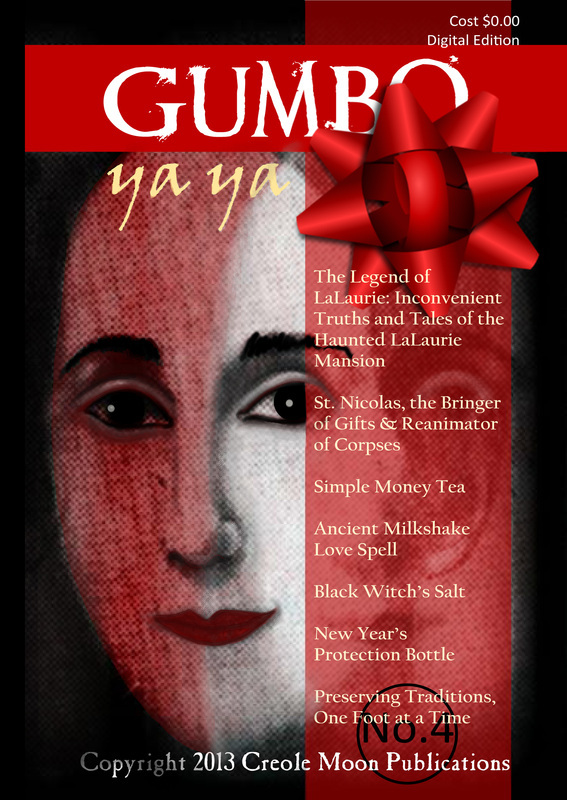 Every article is a necessary ingredient of this pot of conjure gumbo, every piece contributes to the delicious flavor of the magic.